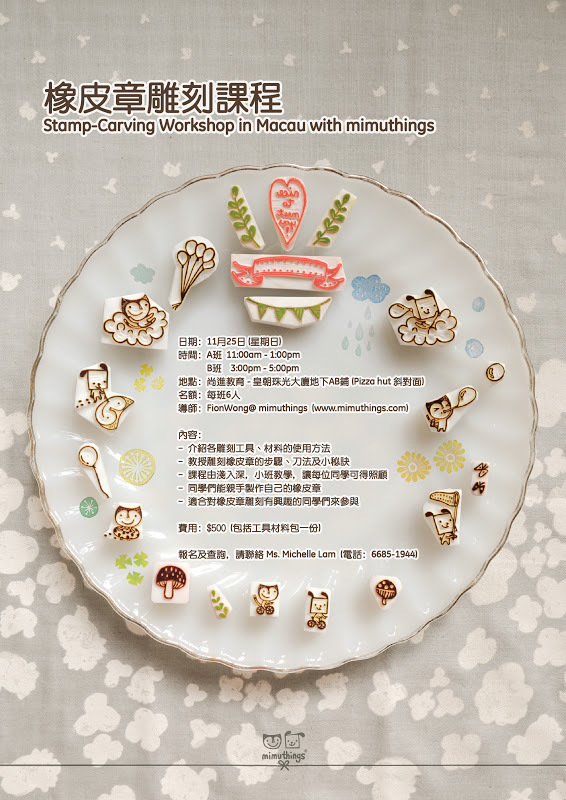 one young lady spoken to us for the highly demand, and passion towards the Stamp-Carving....we eventually make it happen in Macau starting from next month! for those who are living in Macau, you are lucky enough by saving up your valuable time and turbo jet tickets. We will arrange our instructor to say hi to everyone!!! 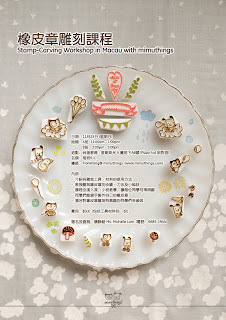 For registration and enquiries, please contact Ms. Michelle Lam who is our representative stationed in Macau.